The Milsomname really speaks for itself in East Anglia. The group have a remarkable portfolio of stylish, boutique hotels, restaurants, as well as gorgeous wedding venues for couples that really do want to make a statement when it comes to their wedding celebrations. Kesgrave Hallis situated just outside of Ipswich in Suffolk and boasts a truly idyllic environment, that caters for every need. The venue is very popular with stylish couples wanting a superior experience for their guests. The venue showcases 23 stunning boutique-styled rooms, making it a perfect base for family and friends to stay during the wedding. 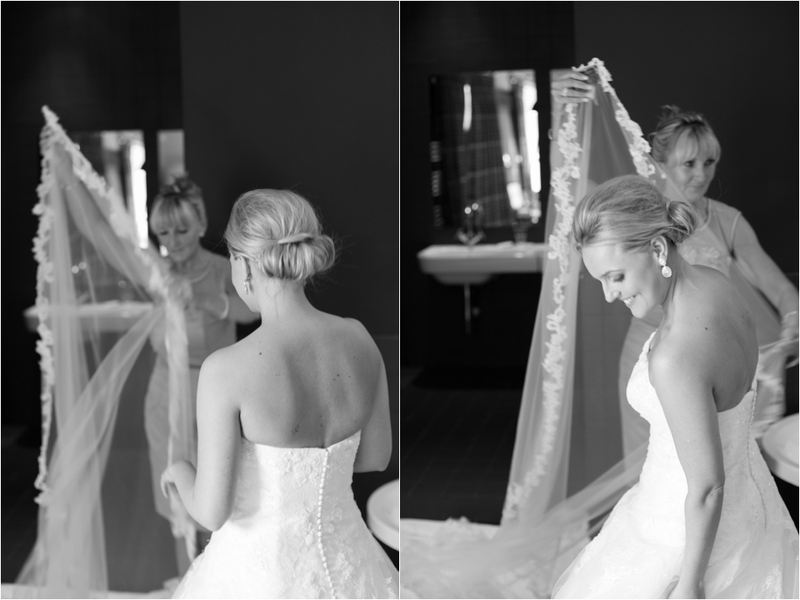 The premier rooms are also an exquisite choice for bridal preparations, offering sumptuous surroundings and beautiful natural light, allowing for a great location for bridal hair,make up and of course photography. One of the highlights of this venue for me is that it offers a delightful private dining area, allowing those who are looking for a more intimate affair to host their reception in either 'The Bunker' or 'The Mess' which both come with an events team that really cater for your every need. 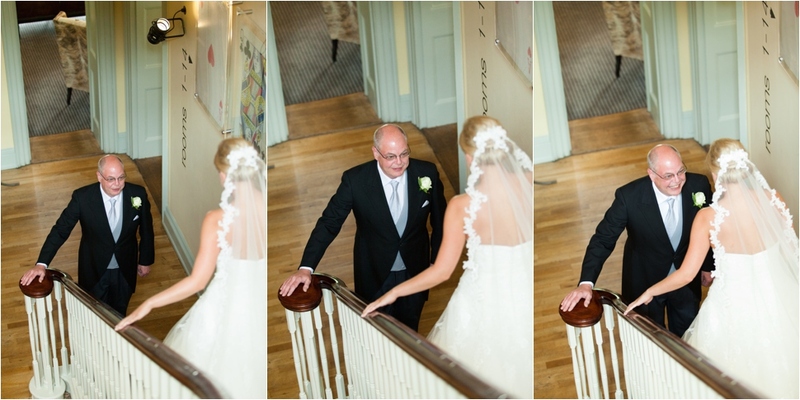 From the moment you walk through the doors of Kesgrave Hall, you really feel special and so if you are looking for a wedding venue with a difference, I really recommend dropping by for maybe lunch or drinks and taking a look around. I wanted to take you guys through a short collection of my portfolio from photographing weddings at Kesgrave Hall and so I hope you enjoy them below. If you would like to chat about your Milsoms wedding, I would love to hear all about it.